SeAnalytics is a consultancy company specialized in knowledge support for marine environmental assessments. Our vision is to help understand and manage marine coastal ecosystems through the use of new technologies, such as DNA-based methods. The company was founded in 2013 as a spin-off from the marine research institutions at the University of Gothenburg. Over the past four years Seanalytics has developed strong linkages to maritime industries as well as national and international authorities working with costal environments. SeAnalytics AB org. nr. 556918-7130. Registered for F-skatt (VAT). 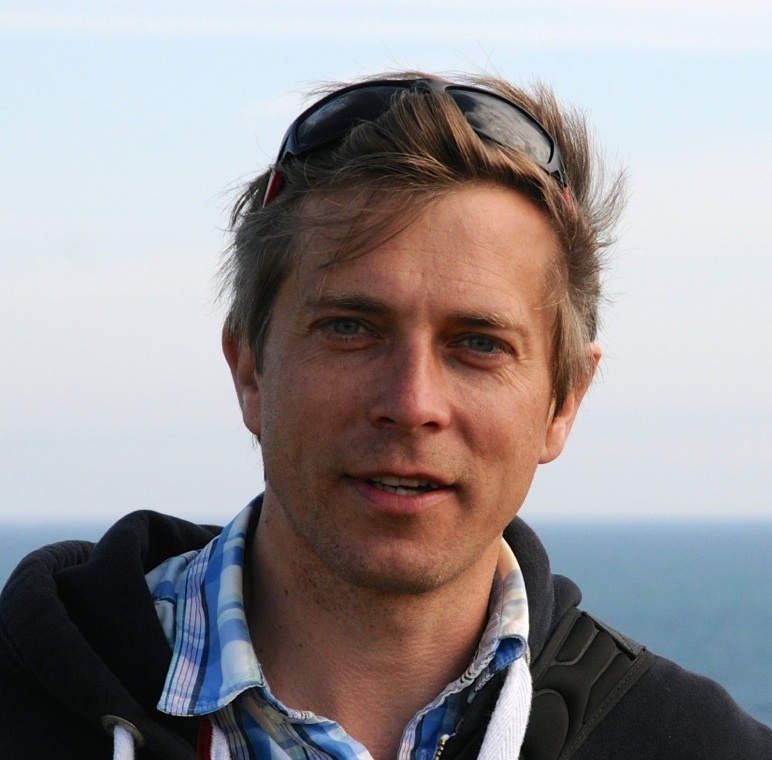 Matthias Obst works with biodiversity modelling, especially for alien, invasive, and endangered species. He is also expert in testing observation systems for biological diversity in the ocean, including genomic observatories and human sensor networks. He is an experienced project leader, field biologist, and spatial analyst. 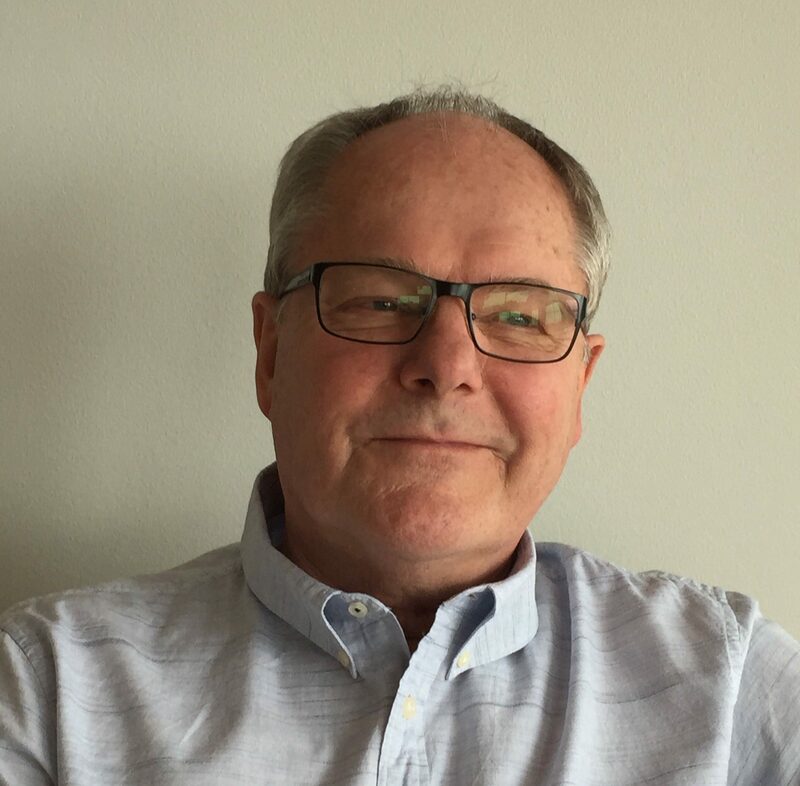 Per Sundberg is an expert in eDNA technology, marine biodiversity, and the IMO Ballast water convention. He is CEO and communication officer for the company. 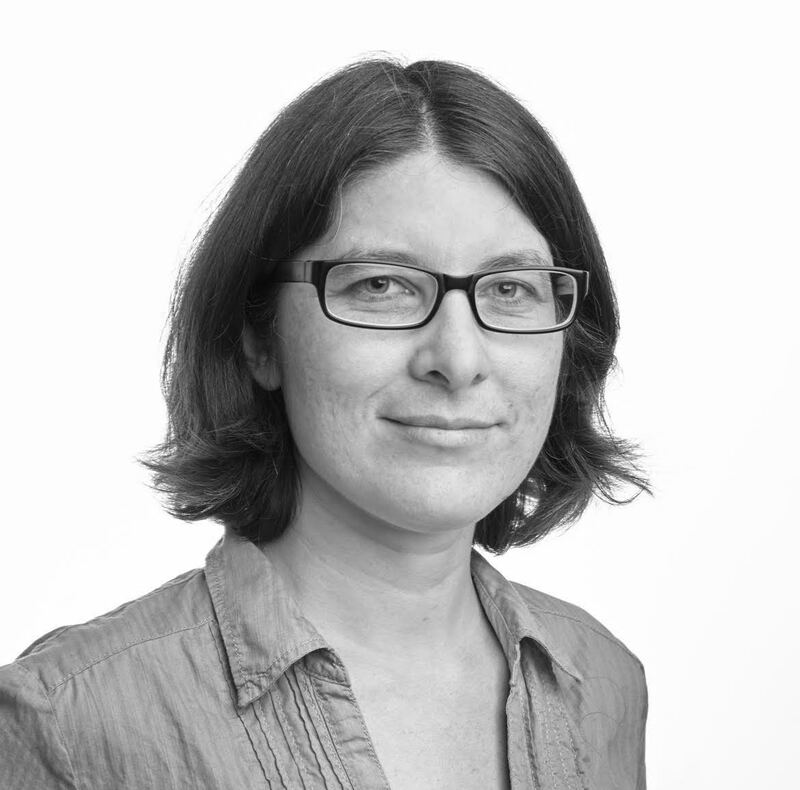 Sarah Bourlat is an expert in DNA technology and marine biodiversity. She currently develops new methods for environmental health assessments based on eDNA and biodiversity community profiles based on genetic barcoding.